Nigeria Football Federation President Amaju Pinnick has responded to the allegation of mismanagement of funds made available to the nation’s apex football organization for the 2018 World Cup. The NFF were accused by the Minister of Sports, Barrister Solomon Dalung of mismanaging a budget which is valued at N1.6 Billion meant for Nigeria’s participation up to the quarter-final stages of the World cup. The Sports minister last week threatened to involve the Economic and Financial Crimes Commission in the issue, as well as not making any allocation of funds until the budget is being accounted for. 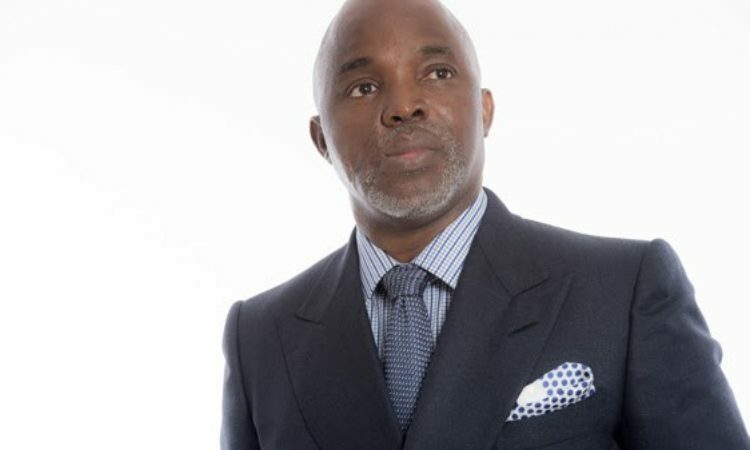 In response to the threat, Pinnick in a media talk with Channels on Thursday night stated that the whole scenario looked like him, the NFF Vice President Shehu Dikko, General Secretary Dr Sanusi Mohammed and Director of Finance and Administration (DFA) Dr Mohammed Salihu, were portrayed as bunch of criminals over the money. ´”I don’t know where this is coming from, but I pray to God to open our eyes for us to know who are our friends and enemies. I pray every day to God not to destroy our enemies but to let change them,” Pinnick said. The NFF President went on to reveal that many of the activities of the 2018 World cup were funded outside the budget with their sponsors especially in all friendly encounters prior to the World cup. Pinnick further revealed that Coca Cola released $800,000 to them, with other corporate entities supporting too, and this was used to reimburse the former Super Eagles coach Sunday Oliseh, the players and other coaches that participated in the World Cup qualifying campaign. “But looking beyond that, the situation was not about the World Cup. For the first time, our World Cup preparation was faultless. Nobody talked about the money $2.8 million that was given to the Super Eagles as bonuses. Nobody talked scandal, nobody talked about retirement. And the friendly matches before the World Cup. Where did the fund come from? Admit we got $1.5m from FIFA to ensure that we did not just participate but have a decent and flawless preparation,” Pinnick said. The NFF president said the federation would not join words with Dalung but were particular about their integrity and the bond with their sponsors. “There is nothing anyone can do, to our sponsors that will discourage them from sponsoring us. They conducted their own security and integrity test on the principals and management of NFF before doing business with us. If detractors think they are trying to discourage our sponsors by this innuendoes, falsehood –it is unfortunate because there is nothing you will tell FIFA about Pinnick or Dikko on our integrity,” Pinnick restated.